I was tired. Everybody else was long-winded. 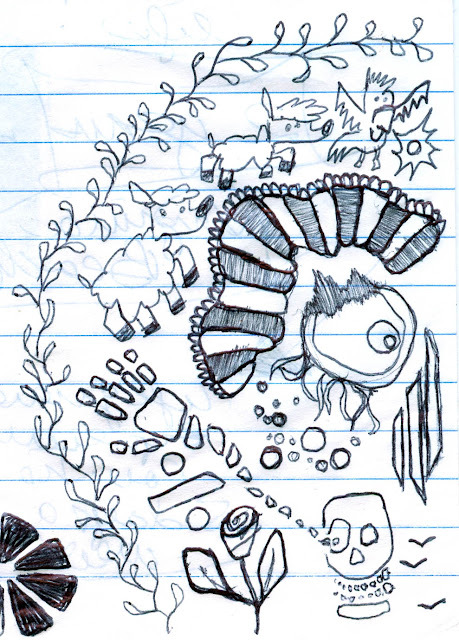 I remember drawing a lot in class. Looking back, it maybe wasn't such a good idea.